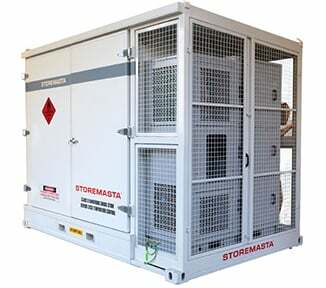 This STOREMASTA® Dangerous When Wet Storage Cabinet has a 100 litre capacity and features the patented SAFE-T-CLOSE® sequential closing system. 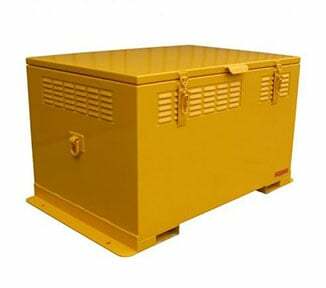 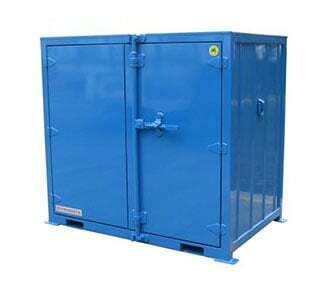 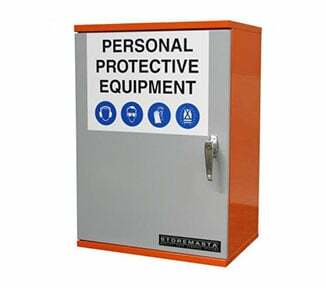 This cabinet is ideal for the everyday safe storage of most classes of dangerous goods, and is fully compliant with legislative requirements. 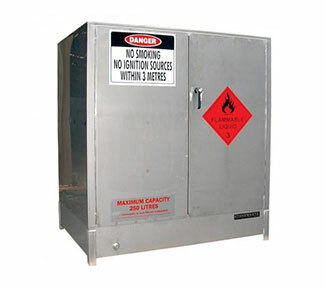 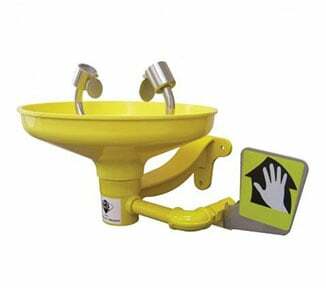 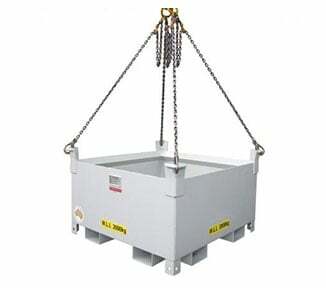 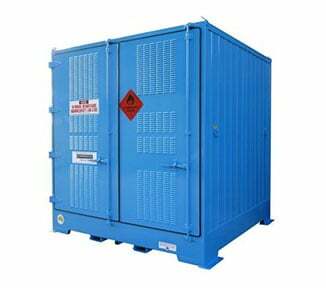 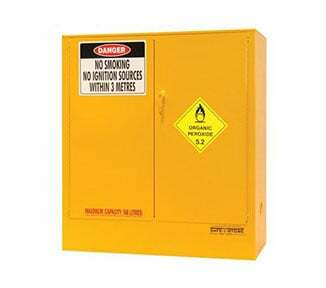 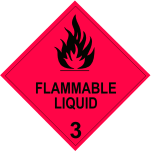 A well respected performer in all areas of dangerous goods storage, throughout all industries.